When too much is just about right the HN components are engineered to match up with any daily driver or the loudest demo rides. 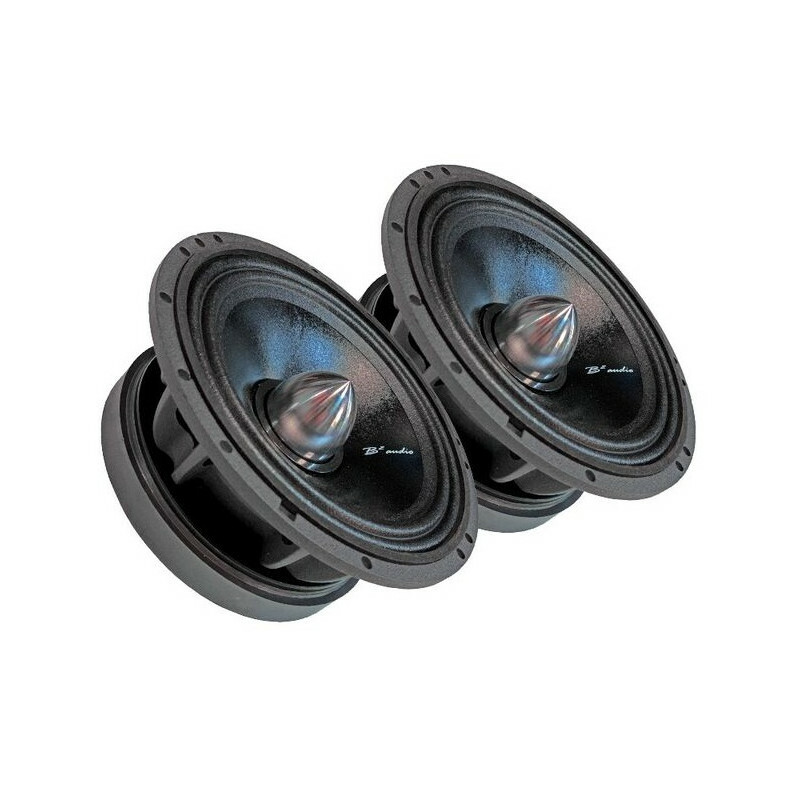 Using only premium materials like flatwound voice coils for midranges and sound optimized diaphragms for tweeters, you will never be in lack frequency responses when paired up with subwoofers. Az ár és a csomagolás egy párra vonakozik. Voice Coil Diameter: 1.5" 2" 2" 3" 3" 1"